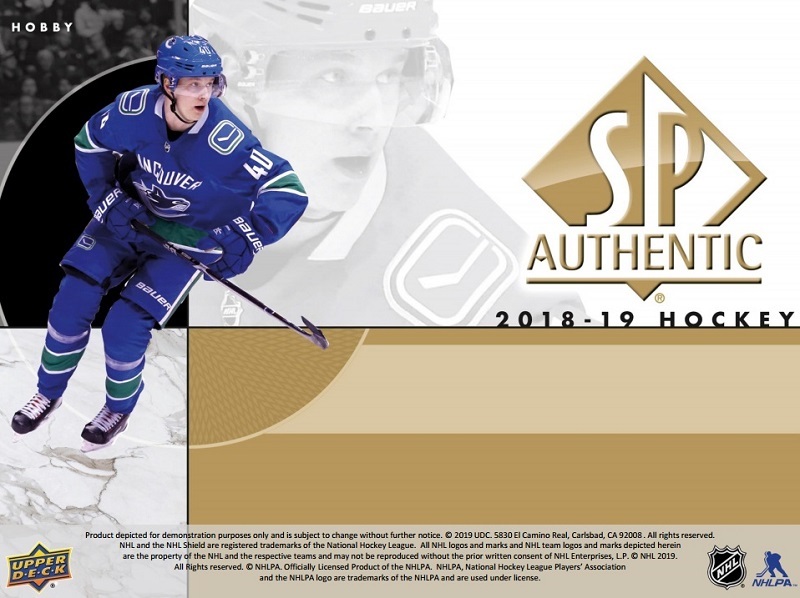 搶先看:2018-19 SP Authentic Hockey - 球員卡相關消息區 - 育盛球員卡(球星卡)及各類運動討論區 - Powered by Discuz! 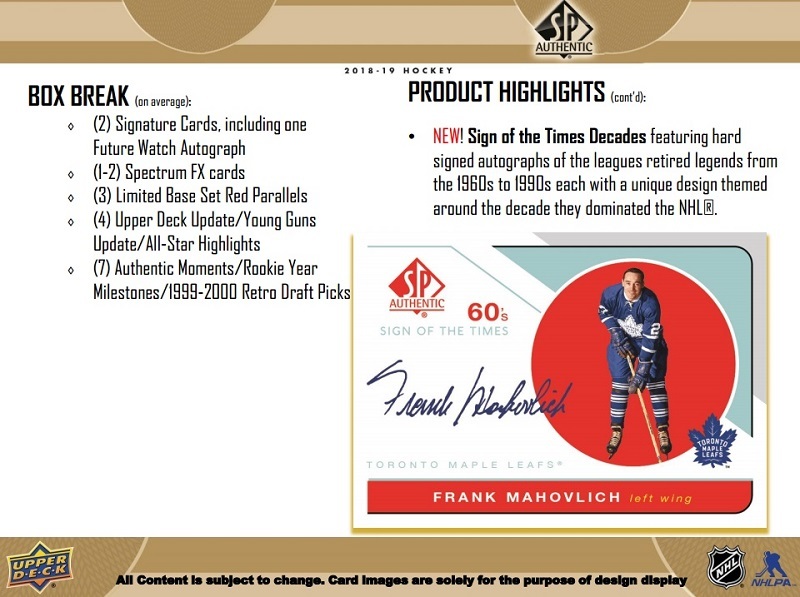 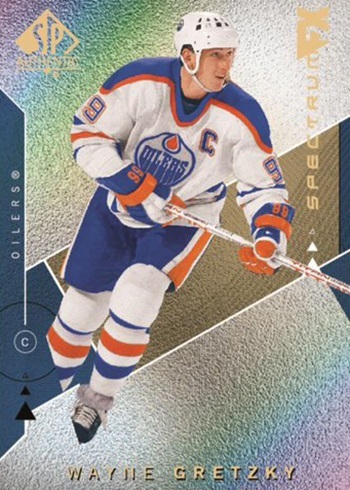 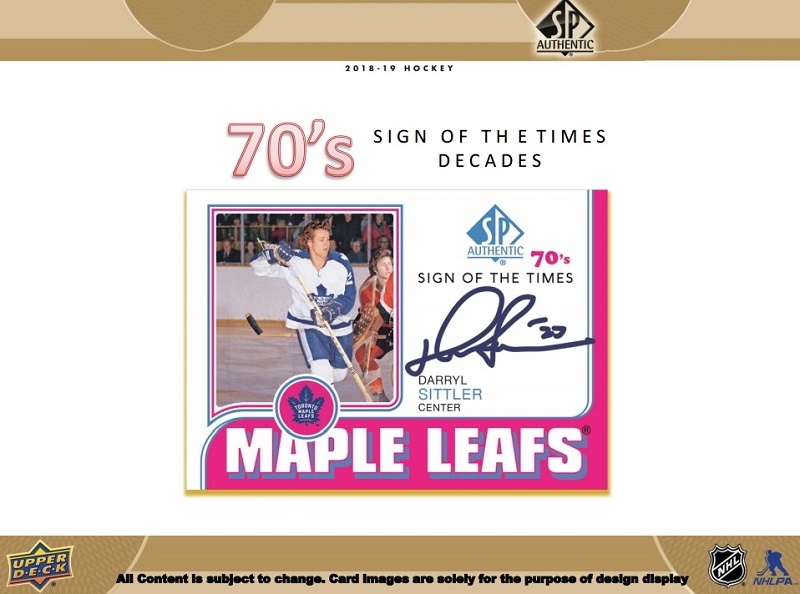 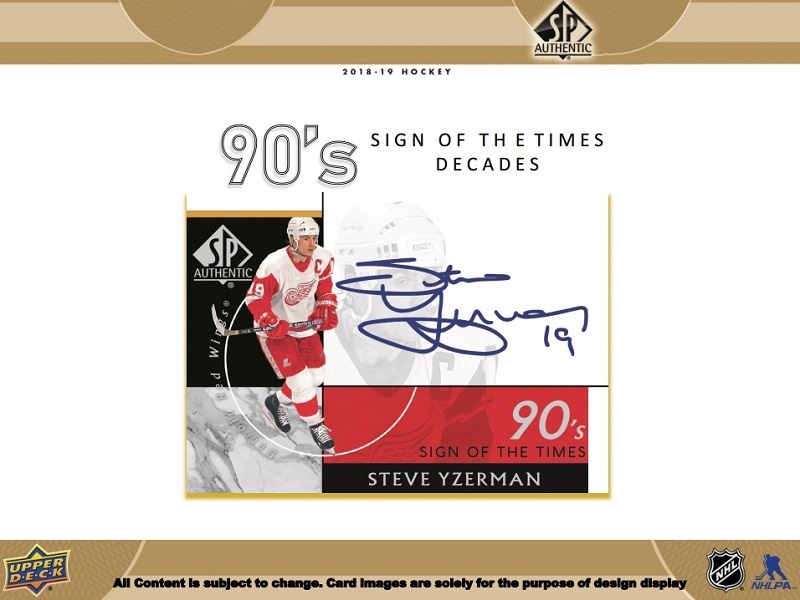 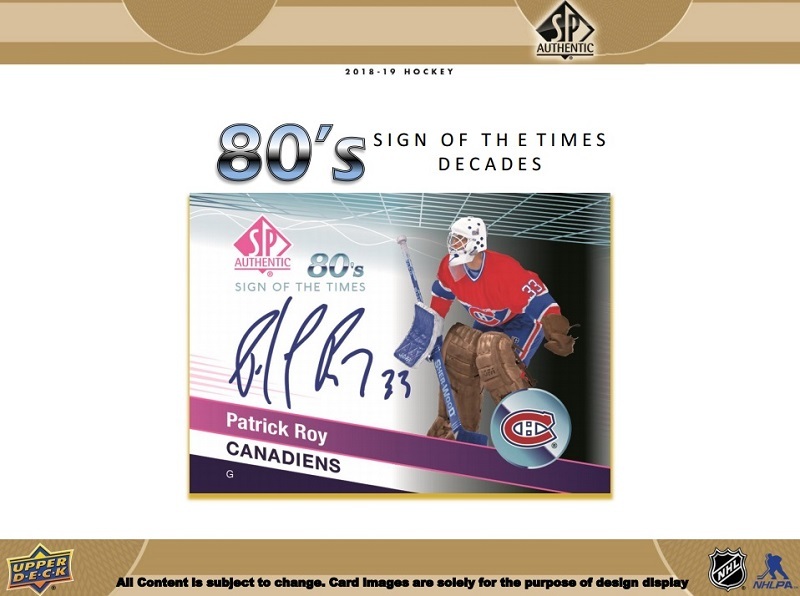 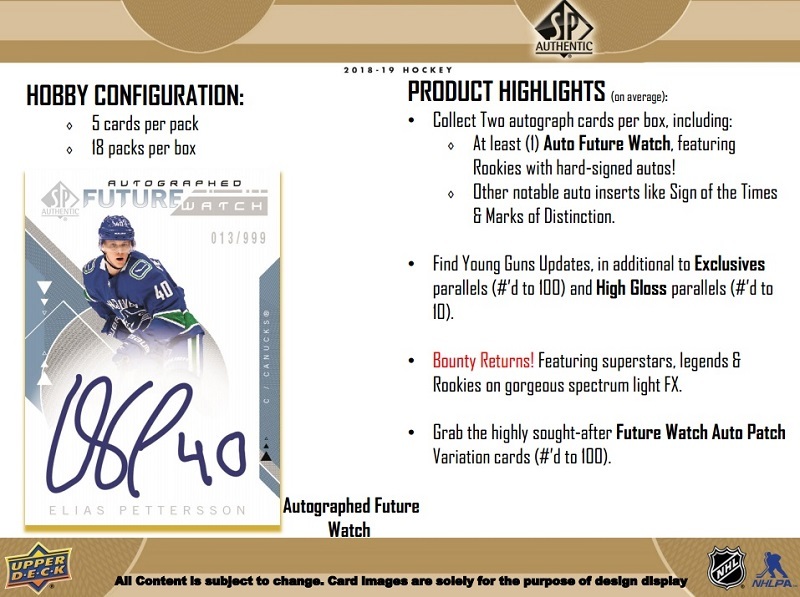 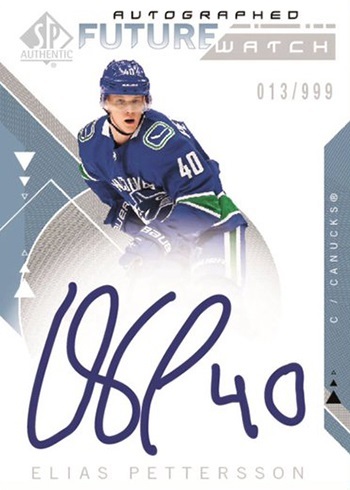 2018-19 SP Authentic Hockey cards come with all the brand’s hallmarks like Future Watch autographs and Authentic Moments cards. 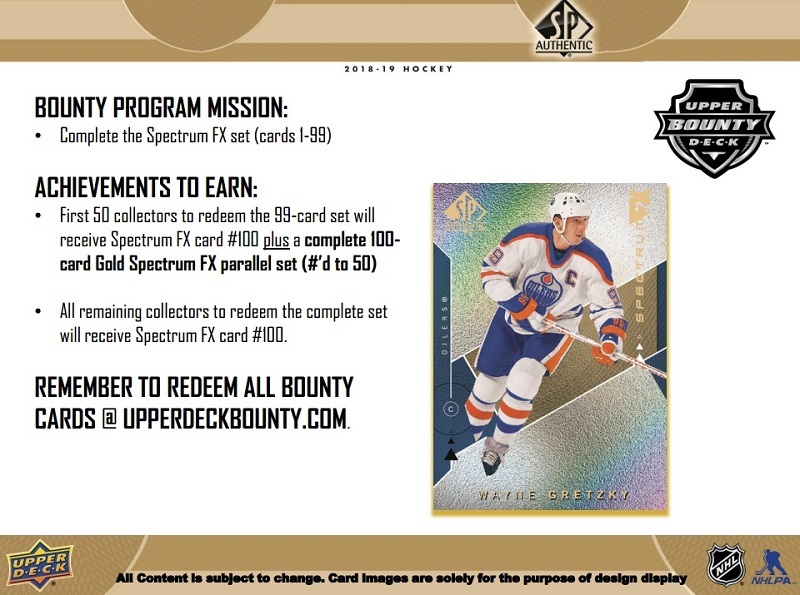 It’s also carrying on with another installment of the Upper Deck Bounty program.